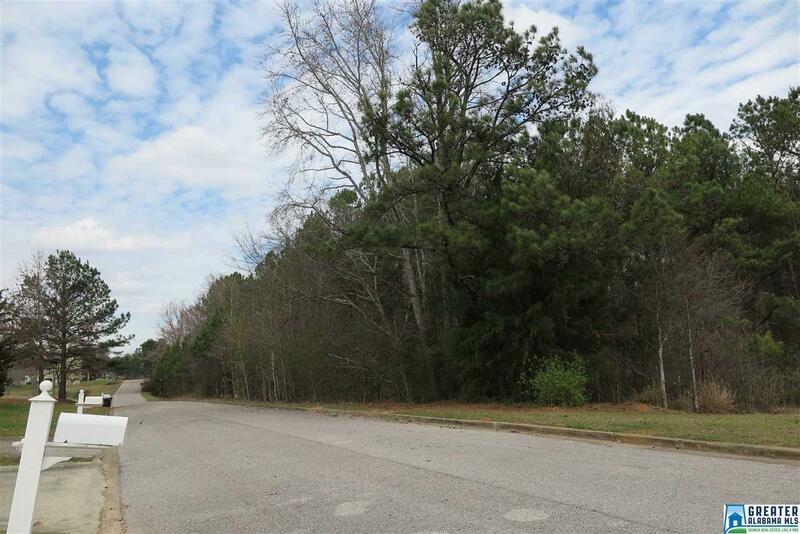 Wooded half acre lot in Country Club Estates (Green Hills Subdivision) located on Fairway Drive. 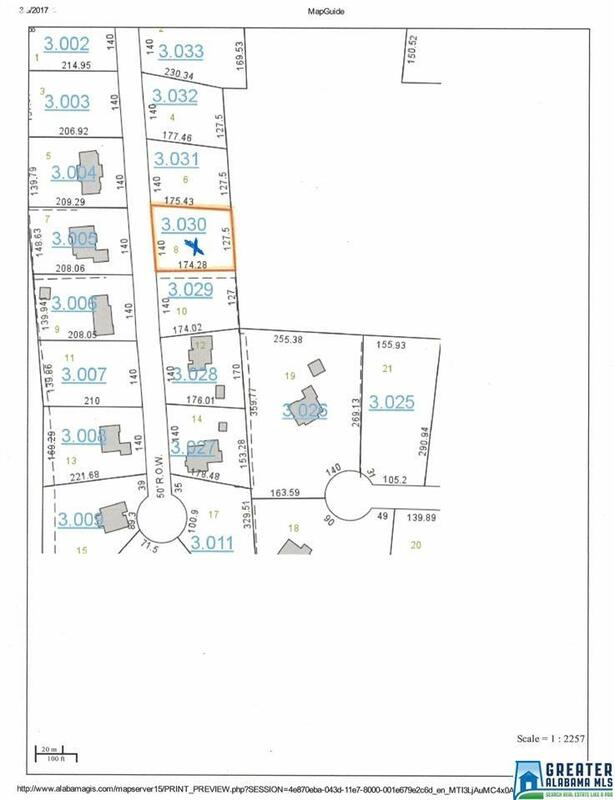 This lot is the perfect location for your next home! It's just a short walk to Country Club Estates golf course featuring 9 holes, pro-shop, and club house. From intersection of Hwy 431 and Hwy 22, Travel South 1.7 miles on Hwy 431. Turn right onto Airport Rd. and travel 1.4 miles then continue onto Country Club Road. Travel 0.7 miles. Turn left onto Dogwood Drive, which is the entrance of Country Club Estates, then left onto Dogwood Circle. Fairway Drive is next right, Lot 8 is the last wooded lot on the left.